Beacon Rail Leasing was founded as a subsidiary of BTMU Capital Corporation in 2009 and focusses on rolling stock leasing in the United States, Great Britain and the European continent. On March 24, 2009, the company took over the Continental European fleet of London based leasing company HSBC Rail. The takeover implied the acquisition of 18 Class 66 locomotives with service areas in Scandinavia, Germany, Belgium and the Netherlands. 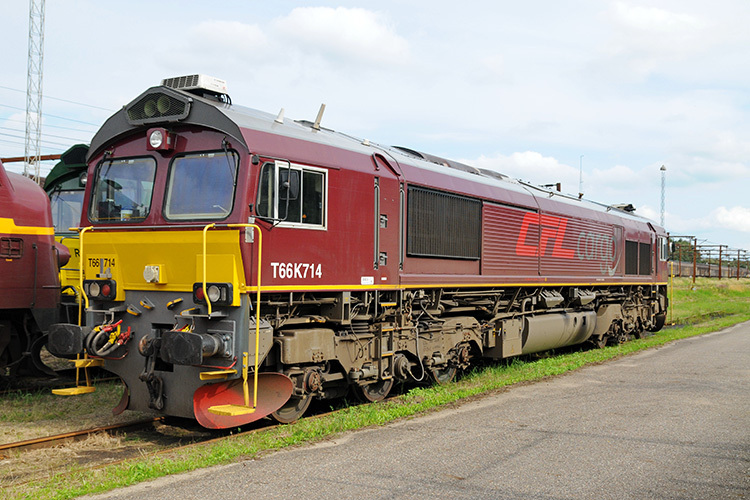 At the moment of writing (Feb. 2014), the service area of Beacon Rail's JT42CWR locomotives consists of the following countries: Denmark, Sweden, Norway, Germany, Belgium, the Netherlands and the United Kingdom. Two Scandinavian based locomotives are equipped with ETCS. The individual configuration per locomotive can be found in de fleet overview at the bottom of the page. 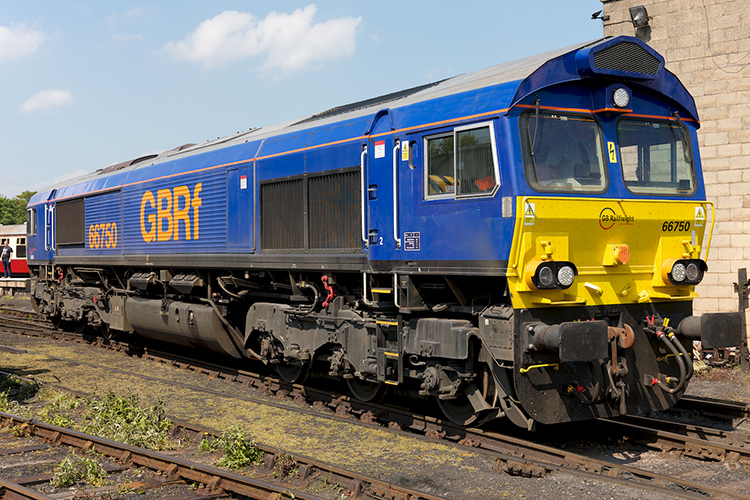 In 2015, Beacon Rail expanded its fleet of Class 66 locomotives with the acquisition of MRCE's 17 locomotives, 8 of which being of the JT42CWR subtype. On July 16, MRCE 513-10, 561-1 and 561-5 were the first three of the type that were handed over to Beacon Rail. 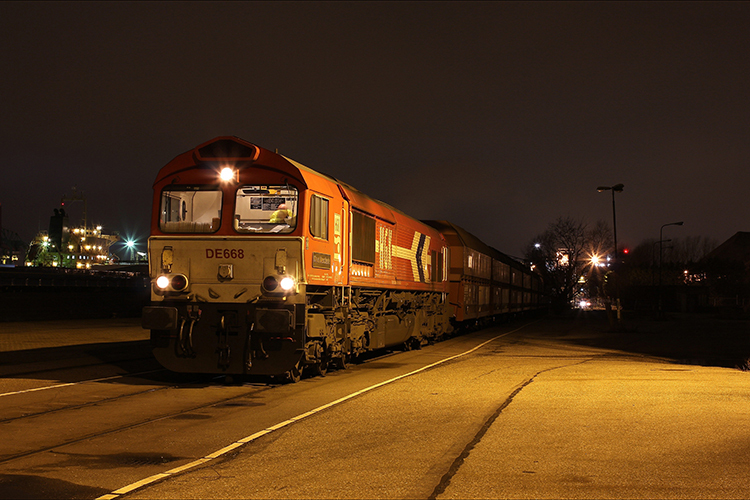 A further 24 Class 66 locomotives were added to the fleet with the takeover of Ascendos Rail Leasing in 2016.